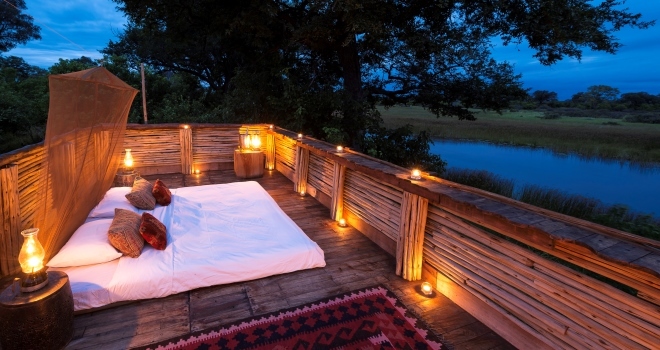 Congratulations to Guy Spurway who wins the five night luxury safari for two people in Botswana worth over £8,000. Thank you for everyone who has donated to Save the Rhino and the Rhino Translocation project. We have raised over £5,644.84 and over 200 donations made. 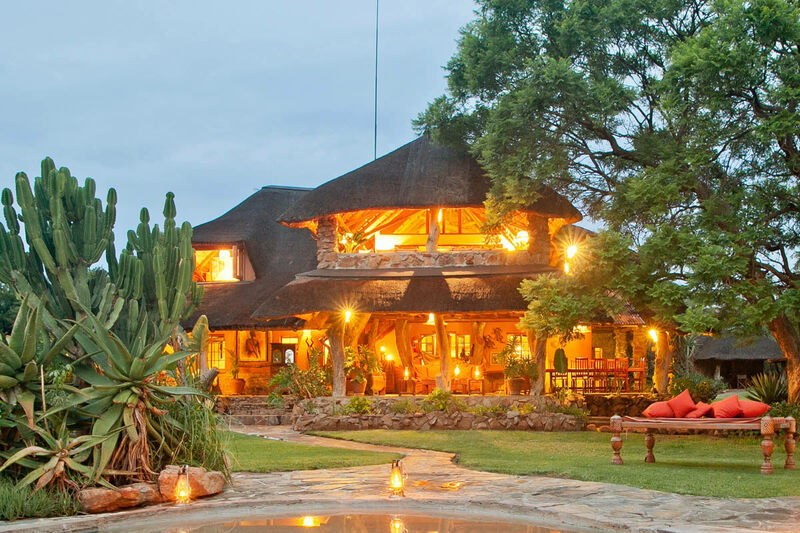 The winner will enjoy a 5-day luxury safari for two that explores game-packed destinations in Botswana helping to protect endangered species, including elephant, rhino and big cats. 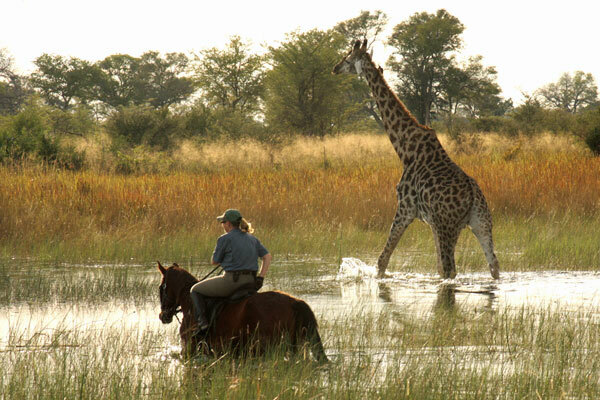 We’ve cherry-picked some of the favourite camps in Botswana – where you will stay amid breathtaking locations as the personal guest of the camp owners. 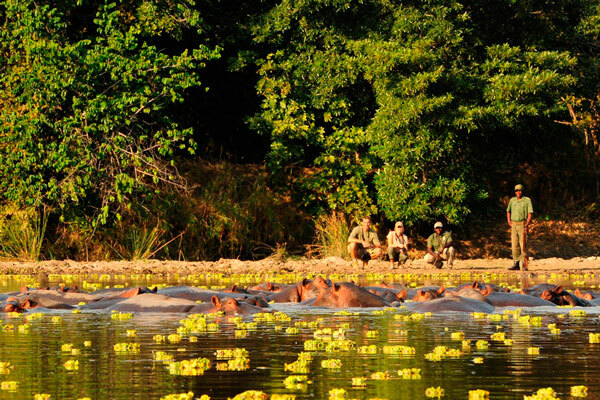 You will also enjoy exclusive behind-the-scenes tours to learn more about the rhino, conservation programmes and the difference they’re making to local people and endangered species. 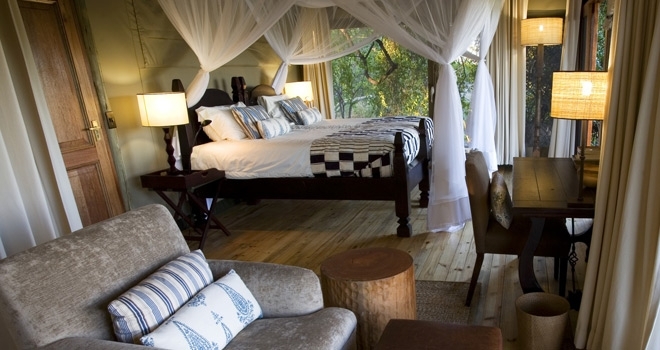 You can pick two of the safari camps of your choice! This is the trip of a lifetime by anyone’s standards for the locations and accommodation alone. The addition of the access-all-areas features makes it priceless and definitely worth the very low price of £20 ($30) per raffle ticket. All donations go directly towards rhino conservation, community and educational programs so please give generously and help spread the word by sharing with your friends. The deadline for buying tickets is 30th October, 2015. The winning ticket will be drawn on at 4pm 30 October, 2015. The prize is valid for travel from the 1st November 2015 to the 1st November 2016 but excludes travel between 20 December 2015 and 11 January 2016, Easter 2016 and 1st July to 31st October 2016). 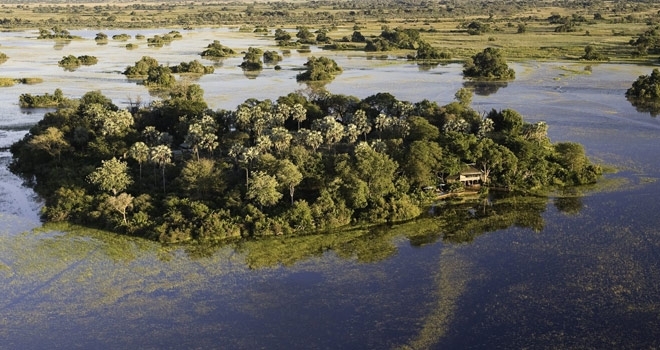 Prize includes a five night safari for two people in Botswana staying at a combination of two safari camps, including all safari activities, meals, selected drinks (both alcoholic and soft), internal light aircraft return flights from Maun. Please note that international flights are not included. 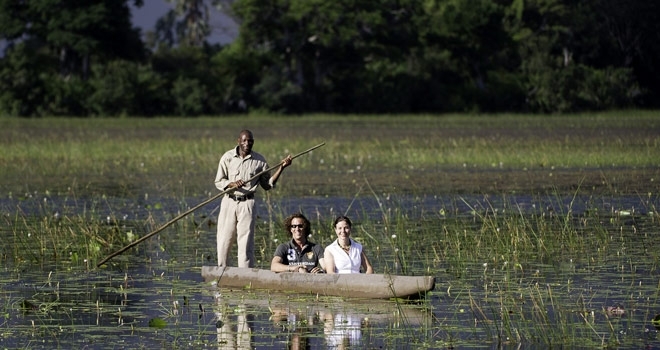 Be sure to tick the ‘let Aardvark Safaris contact you’ box. 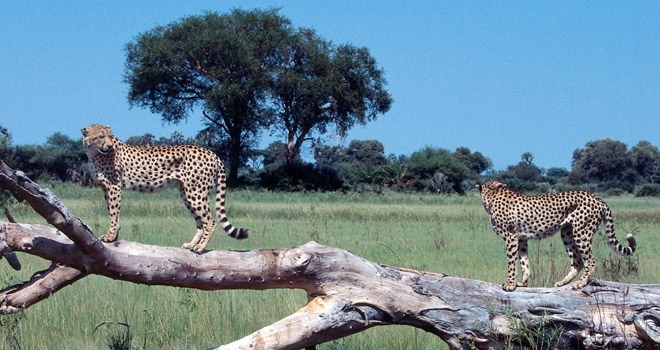 The value of this safari booked through Aardvark Safaris, is approximately £8,000* in total. Please read the competition rules and regulations. 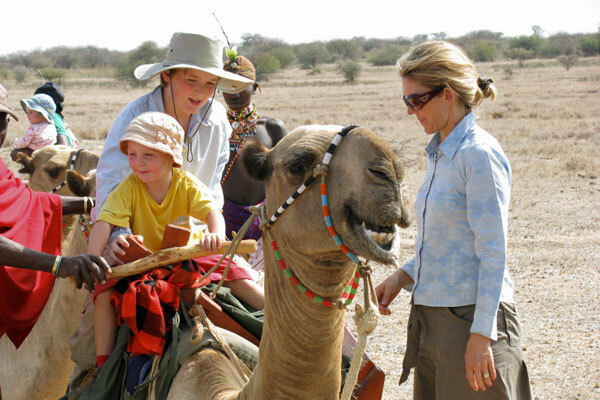 Donated by Aardvark Safaris and its partners in Botswana, all proceeds go directly to two charities. All money raised will support rhino conservation, being split between the Wilderness Wildlife Trust for the largest ever cross border translocation of critically endangered rhino from areas with a high risk of poaching to the safe haven of Botswana and Save the Rhino International to help their work. The Botswana Rhino Reintroduction Project is a true success story: Collaborative conservation efforts between Wilderness Safaris, Wilderness Wilderness Trust, Botswana’s Department of Wildlife (DWNP) and the Botswana Government have realised a dream with the successful reintroduction of black and white rhino into the wilds of the Okavango Delta. Where can you see a Rhino in Africa?